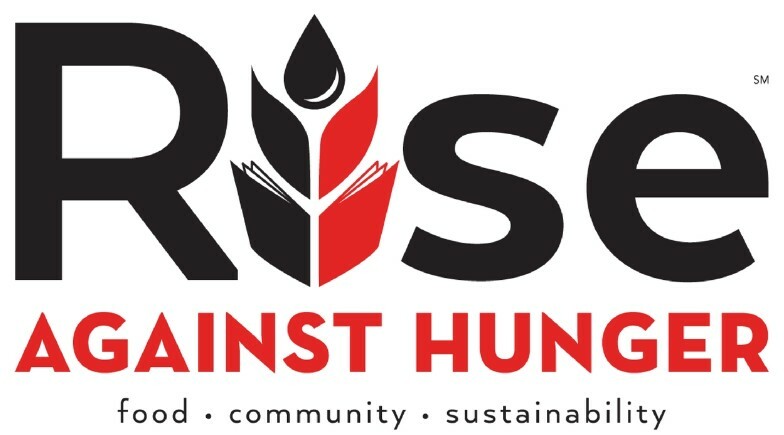 First Church will once again host a Rise Against Hunger meal packaging event where we will put together 11,000 meals after church on Sunday, March 3rd in Fellowship Hall! Look for details in the near future on how to sign up to volunteer for the event! In addition, we will be collecting change during the month of February to help reach our monetary goal to make 11,000 meals. Rise Against Hunger money jars will be placed in the sanctuary and Gay Room. Please be sure to bring your loose coins and drop it into the jars. The giving of your change will help to make a change in the lives of those who are hungry.